More than 100 great vendors hit the beach! 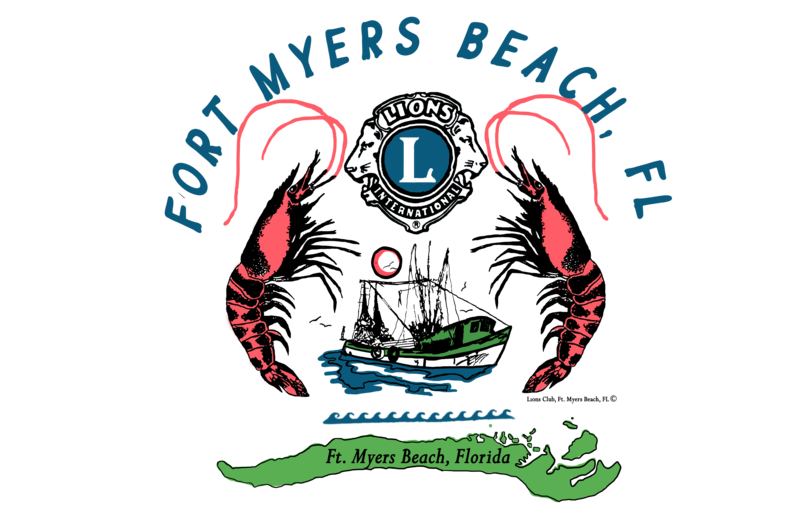 10-5 pm on Saturday & Sunday inside festival grounds at Lynn Hall Memorial Park on the beach. For information visit the Art Fair & Food Expo event page here. Official Festival tee shirts, tank tops, caps and more are available for purchase at the entrance to the festival grounds on Saturday and Sunday from 10am-til’ they are gone!